Spring is coming and the darkness of winter is loosening its grip, and here in Scandinavia that means sunshine is coming back with the pace of a high speed train. 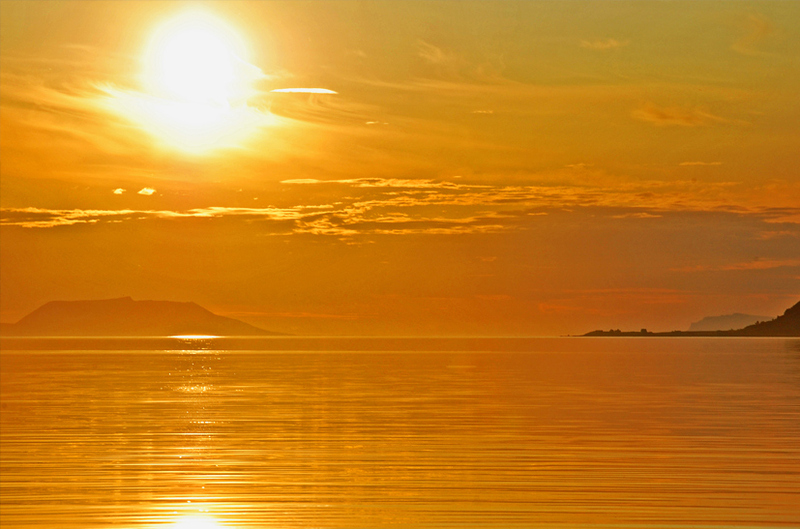 In the north of Norway, Sweden and Finland, the sun will not even set when June arrives: this is the time of the so called Midnight Sun. Ever wanted to experience this phenomenon? 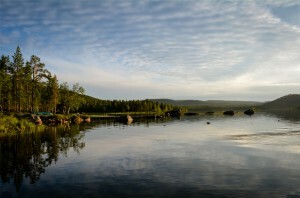 There is no better place of doing it than north of the Arctic Circle in Norway, Sweden and Finland! 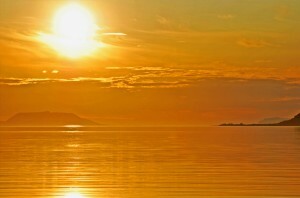 The midnight sun is a phenomenon that occurs in the summer months in places north of the Arctic Circle, when the sun remains visible at midnight. Around the summer solstice, June 21st, the sun is visible for the full 24 hours, if the weather is clear. The number of days per year with potential midnight sun increases the farther towards the North pole you get. 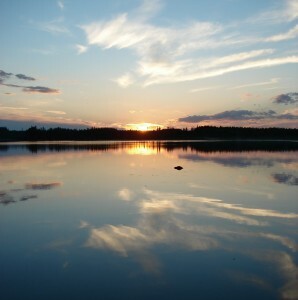 The Midnight Sun is seen in the summer in the North – if the weather is clear, you can see the sun going down and touching the horizon at midnight, before it comes back up again. It’s extraordinary to watch! Make sure you bring warm clothes – the weather can be quite chilly even in the summer far north. Moreover, you should not forget an eye cover, as it can be very hard to sleep when it’s light all night. Very. Hard. In Norway, don’t miss the North Cape, the northernmost point of Europe. Here the high cliffs of the desolate island fall into the sea, and in front of you is the Barents Sea. We also recommend activities such as fishing and catching king crabs. 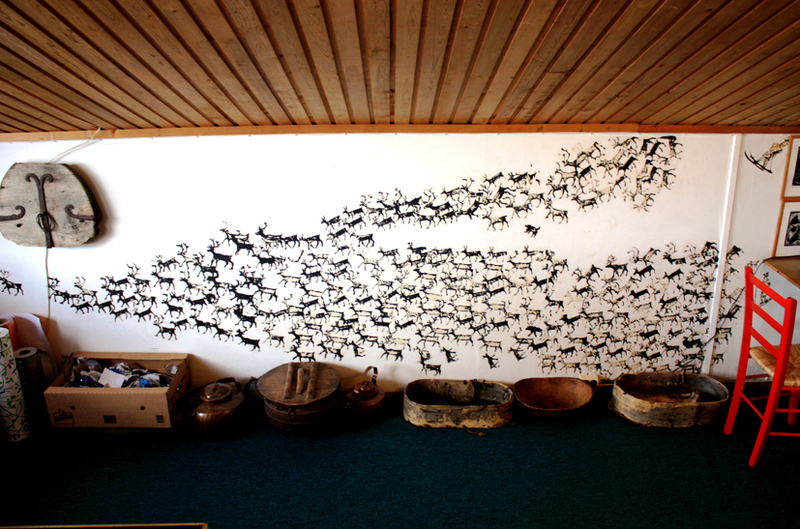 In Sweden and Finland, you might want to go fishing in the many lakes, or get an impression of the local Sami culture. The easiest option is to fly: in Norway to for instance Lakselv or Alta Airports, in Sweden to Kiruna and Gallivare airport and in Finland to the Ivalo and Rovaniemi airports. Alternatively you can drive a car or take the bus – then bring patience but also a good camera. 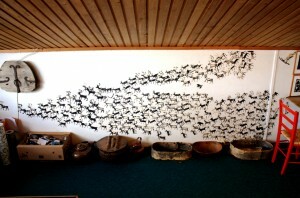 In Sweden, it is also to take the train to Kiruna, Gallivare and other parts of Lapland. You don’t want to experience the Midnight Sun by yourself, right? 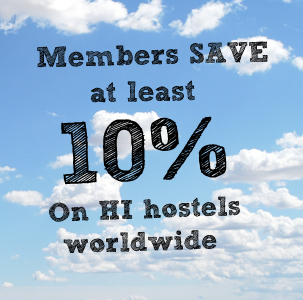 Then we recommend staying at our social and friendly HI Hostels in the three countries. Looks and sounds amazing. Thank you so much for sharing.